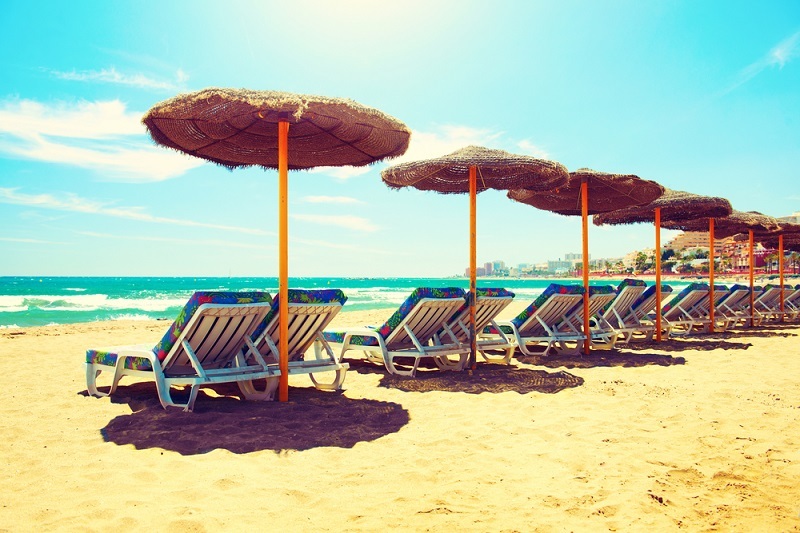 Can I Make a Personal Injury Claim if I have an Accident on Holiday? Whilst we never imagine we are going to suffer an injury on holiday, every year hundreds of people suffer injuries abroad - many of which are not their fault. If you have booked a package holiday and suffer an injury that is not your fault, the organiser of the holiday could be held responsible even if the accident happened outside of the UK. This post gives you details of what you should do if you suffer an accident which may be the fault of your package holiday organiser. When will a package organiser be held responsible? During a holiday service that was provided as part of your package. For example, if you injured yourself because the hotel you stayed at was poorly maintained or you contracted food poisoning from the food served there. Furthermore your organiser could be held responsible if you book an excursion which is not safe and you are injured. However, it is unlikely that your provider will be held responsible if you are injured away from your hotel or on an excursion you booked independently of them. For example, if you fell as a result of a poorly maintained pavement in the city you are visiting. When will it be the organiser's fault? In order for the organiser to be held legally responsible for the accident, the accident must not have been entirely your fault. For example if you blatantly ignored safety regulations. In order to be awarded compensation for your injury, you must be able to prove that the organiser or their representatives at the hotel acted negligently. In the case of holiday personal injury claims, this means that if your hotel was poorly maintained or inherently dangerous, you were not warned about these risks or how to avoid them. For example, if the hotel did not maintain the electrical wiring and you suffer an electric shock, or the walkway in the hotel is not maintained and you trip and injure yourself. In these circumstances, your hotel organiser will usually be at fault. What should I do if I suffer an accident on holiday? You should ensure that your accident is logged in any accident book available at the hotel and you should ask for a copy of the entry. If you have travel insurance, it is important that you contact your insurance company as soon as possible. Your insurance should be able to provide you with advice on how to proceed interns of claiming medical and legal expenses. You should get medical assistance as soon as you realise you've been injured, if you fail to do this your compensation claim could be affected. Get the names and addresses of any witnesses to your accident or the situation that caused your accident. Get a copy of the doctors report. When you return home from your holiday, you may be able to claim compensation from the organiser if your accident was their fault. Loss of earnings and other claims headings if your injury was particularly serious. If you plan to make a personal injury claim it is important to seek expert legal advice. Holiday claims can be complicated, however with the right assistance you can make your claim with confidence. If you think you still need free accident claims advice relating to a potential compensation claim, our personal injury claims lawyers can help give you the advice you need wherever you are based.